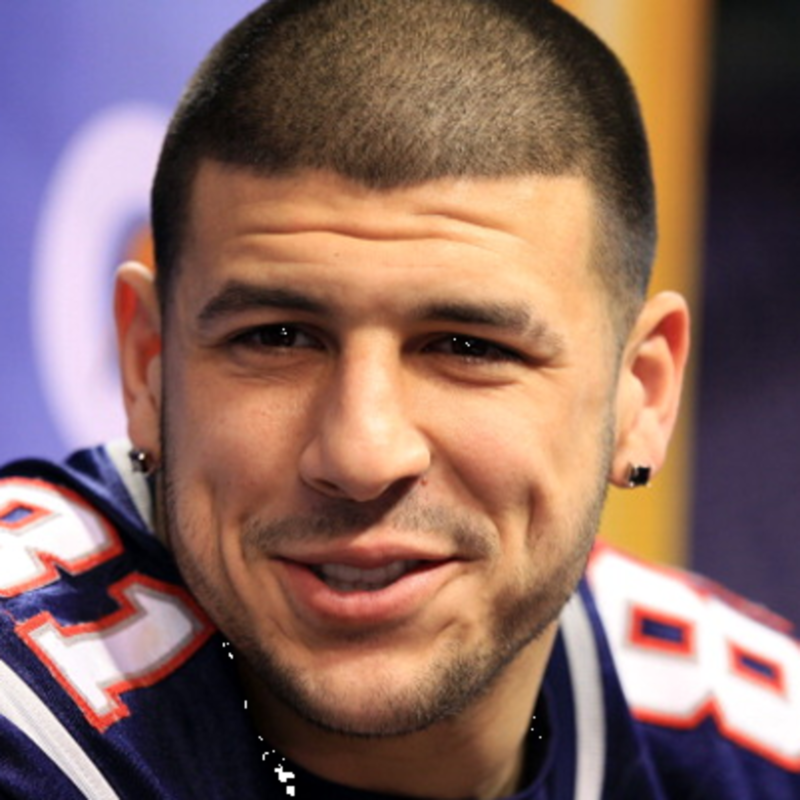 American football player Aaron Hernandez received a life sentence for murdering his friend Odin Lloyd in 2013. 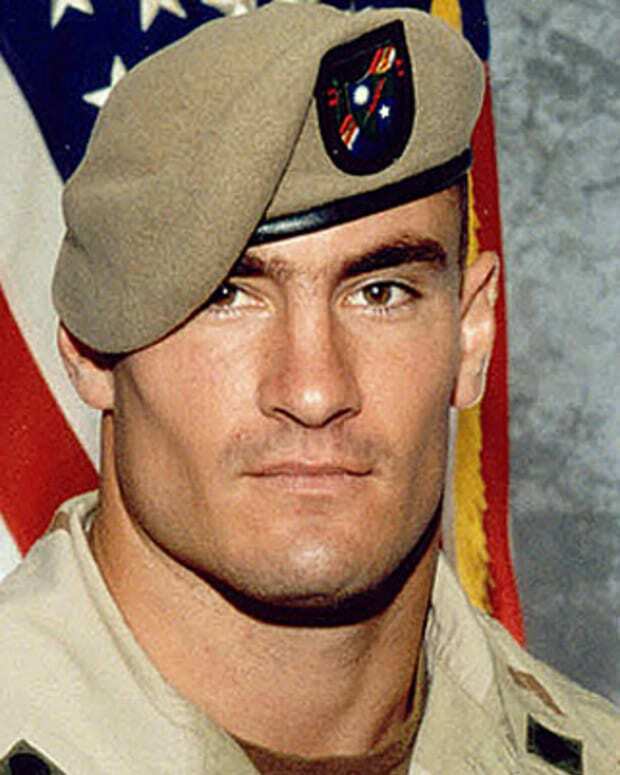 After he committed suicide in his jail cell in 2017, he was revealed to have been suffering from the degenerative brain disease CTE. 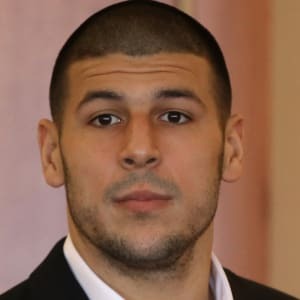 Born in 1989 in Connecticut, football player Aaron Hernandez earned All-American honors at the University of Florida and established himself as a quality NFL tight end for the New England Patriots. However, his promising career was derailed when he was arrested and charged with the first-degree murder of semi-pro football player Odin Lloyd in June 2013. In May 2014, Hernandez was indicted in connection with two murders related to a drive-by shooting in 2012. He was convicted of first-degree murder in the Odin Lloyd case in April 2015. Just days after being acquitted of the 2012 murder charges, he committed suicide in his jail cell on April 19, 2017. Following his death, a judge erased his 2013 murder conviction, abiding by Massachusetts case law which calls for convictions to be vacated if the defendant dies before an appeal can be heard. 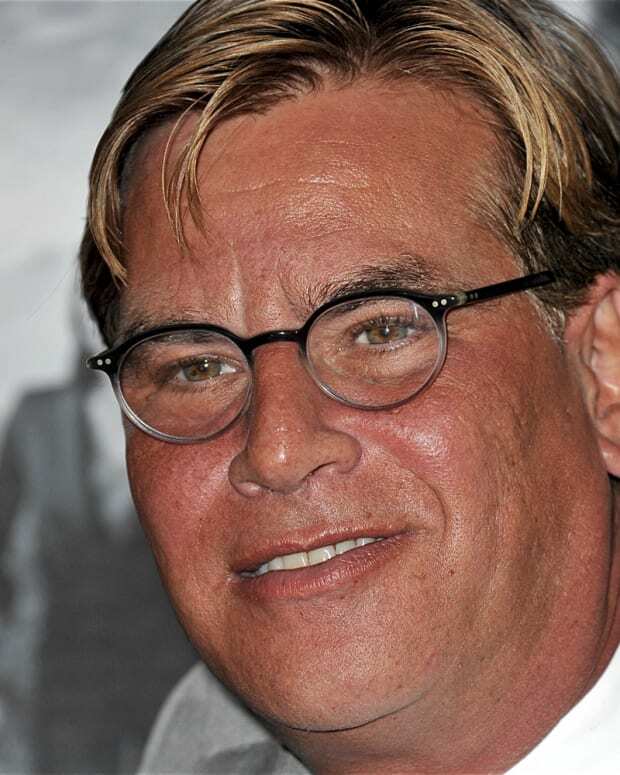 Later that year, it was revealed the former football player had been suffering from an advanced form of the degenerative brain disease CTE. Aaron Michael Hernandez was born on November 6, 1989, in Bristol, Connecticut. He played basketball for Bristol Central High School and an AAU team coached by University of Connecticut&apos;s women&apos;s coach Geno Auriemma, but he was clearly marked for gridiron success. 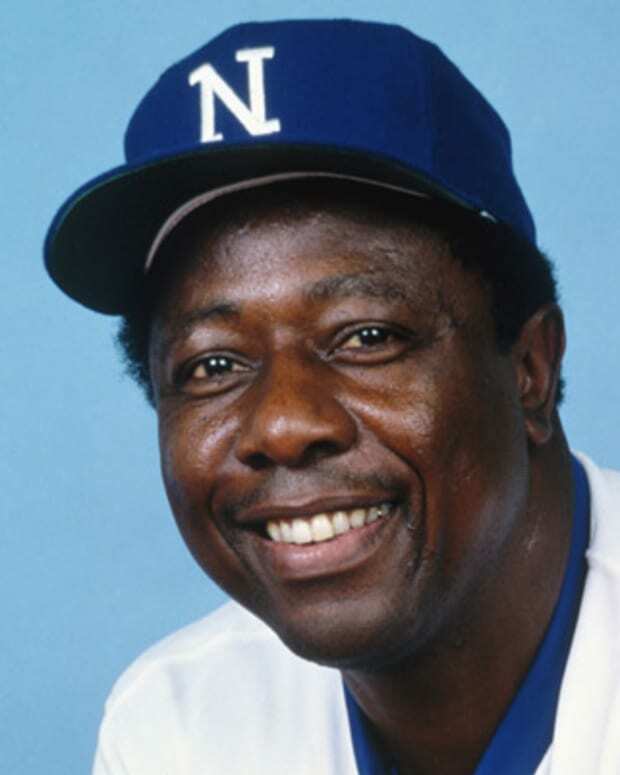 He earned first-team All-State honors after leading his team to the 2006 Central Connecticut Conference Southern Division Championship, though his senior year was marred by the untimely death of his father after complications from routine hernia surgery. Hernandez became a star tight end at the University of Florida. At 6&apos;2" and 245 pounds, he was a sturdy blocker, but also possessed the soft hands and breakaway speed of a wide receiver. He was an honorable mention All-American for the 2008 team that won the National Championship and named a Consensus All-American the following year, and his 111 catches across three collegiate seasons marked a school record for tight ends. Despite his obvious talents, NFL teams were wary of drafting Hernandez due to his admitted flunking of a drug test. Privately, many teams also worried about his association with gang types from his neighborhood back home. He fell to the fourth round in the 2010 NFL draft before the New England Patriots selected him with the 113th overall pick. The youngest player in the NFL when the 2010 season began, Hernandez immediately proved he could thrive at the game&apos;s top level. He set a team rookie record for tight ends with 45 catches, helping the Patriots notch an impressive 14-2 record en route to an AFC Championship berth. The following year, Hernandez teamed up with fellow tight end and 2010 draft pick Rob Gronkowski to spearhead an unstoppable New England offense. The duo combined for 24 touchdowns and 2,237 regular-season receiving yards before a loss in Super Bowl XLVI to the New York Giants. As a New England Patriot, Hernandez proved he could thrive at the game&apos;s top level, but the troubled athlete&apos;s life would soon take a criminal turn. Hernandez was rewarded with a five-year contract extension in August 2012. Although he was slowed during the subsequent season by an ankle injury, the departure of New England receiver Wes Welker and Gronkowski&apos;s health problems left him poised to assume a bigger role with the team in 2013. On June 17, 2013, the body of semi-pro football player Odin Lloyd was found in an industrial park a mile from Hernandez&apos;s mansion in North Attleborough, Massachusetts. Police quickly traced evidence back to Hernandez, though the NFL star complicated matters by destroying his cell phone and surveillance footage from his home. Lloyd was dating Shaneah Jenkins, the sister of Hernandez&apos;s fiancee Shayanna Jenkins. On June 26, Hernandez was led from his home in handcuffs and charged with first-degree murder and five firearms violations. The Patriots announced his release less than two hours after his arrest, and Hernandez was soon dropped by corporate sponsors. The arraignment provided details for the motive and evidence: Apparently upset that Lloyd had talked with his enemies during a prior evening out at a Boston nightclub, Hernandez and two friends drove Lloyd around in a rented Nissan Altima before shooting him multiple times at around 3:30 a.m. on June 17. Surveillance at the industrial park revealed the presence of the Altima at the time of the shooting, while more footage from Hernandez&apos;s home showed him arriving with a gun shortly afterward. In addition, the same .45-caliber casings that were discovered at the murder scene were also found in the rented car and at a condo owned by Hernandez. In the meantime, other allegations against Hernandez surfaced. He was accused by a Florida man of discharging a weapon that caused him to lose an eye, and he was being investigated in a drive-by shooting from the previous summer. Once poised for a prominent NFL career, the talented but troubled athlete instead found himself facing the prospect of life behind bars. In May 2014, Hernandez found himself facing new charges in connection with a 2012 drive-by shooting in Boston. Two men, Daniel Abreu and Safiro Furtado, were killed in this incident, which occurred a week before Hernandez began training with the New England Patriots. According to news reports, Abreu and Furtado had been at the same Boston nightclub as Hernandez the night of the murders. Hernandez was suspected of targeting them after they left the club, shooting them in their car at a traffic light. One of Abreu and Furtado&apos;s passengers was also hit in the attack. A Boston grand jury charged Hernandez with two counts of first-degree murder for the Abreu and Furtado murders. He also faced assault and weapons charges in connection with this case. At the time, his lawyers issued a statement on the Abreu and Furtado case, claiming that the former athlete was "innocent of these charges" and looked "forward to his day in court." Hernandez went to trial for the killing of Odin Lloyd in January 2015. 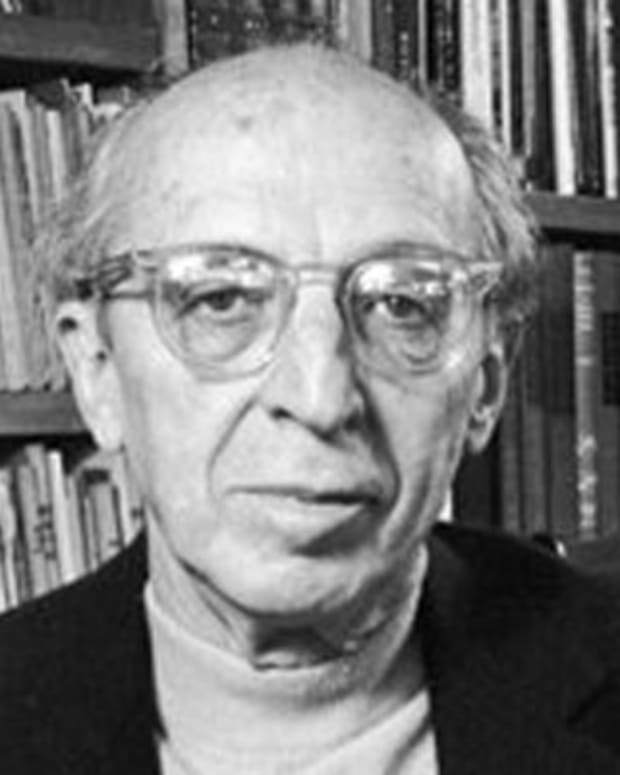 The trial lasted for more than two months. On April 15, Hernandez was found guilty of first-degree murder. The jury had deliberated for six days before reaching their decision. According to Massachusetts law, Hernandez automatically received a life sentence without the possibility of parole for his crime. On April 14, 2017, Hernandez was acquitted of two counts of murder in the drive-by shooting of Abreu and Furtado outside a Boston nightclub in July 2012. Days later, Hernandez appeared to commit suicide on April 19, 2017. 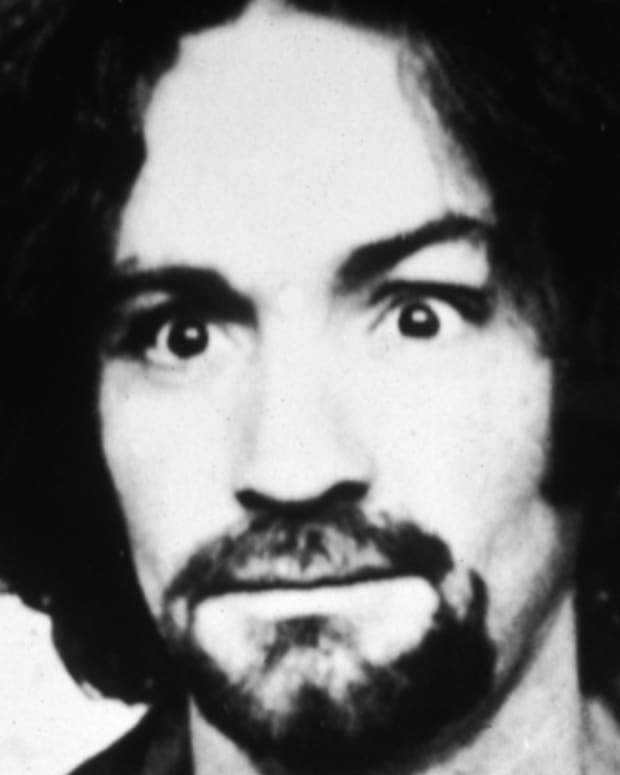 He was found hanging from a bed sheet in his jail cell and could not be resuscitated. Following Hernandez&apos;s death, a judge erased his murder conviction, abiding by Massachusetts case law which calls for convictions to be vacated if the defendant dies before an appeal can be heard. Hernandez left behind a young daughter, Avielle, born to Shayanna Jenkins-Hernandez in 2012. In September 2017, it was revealed that Hernandez had been suffering from an advanced case of chronic traumatic encephalopathy (CTE), a degenerative brain disease, at the time of his death. Commonly found in football players and other athletes who participate in high-impact sports, CTE is often marked by problems with controlling aggression, mood swings, lapses in judgment and varying degrees of dementia. Doctors said that Hernandez was found to have the most severe form of the disease they had ever seen in a 27-year-old. Hernandez&apos;s story sparked the imagination of best-selling author James Patterson. Normally known for his mystery novels, Patterson in January 2018 released All-American Murder: The Rise and Fall of Aaron Hernandez, the Superstar Whose Life Ended on Murderers’ Row. 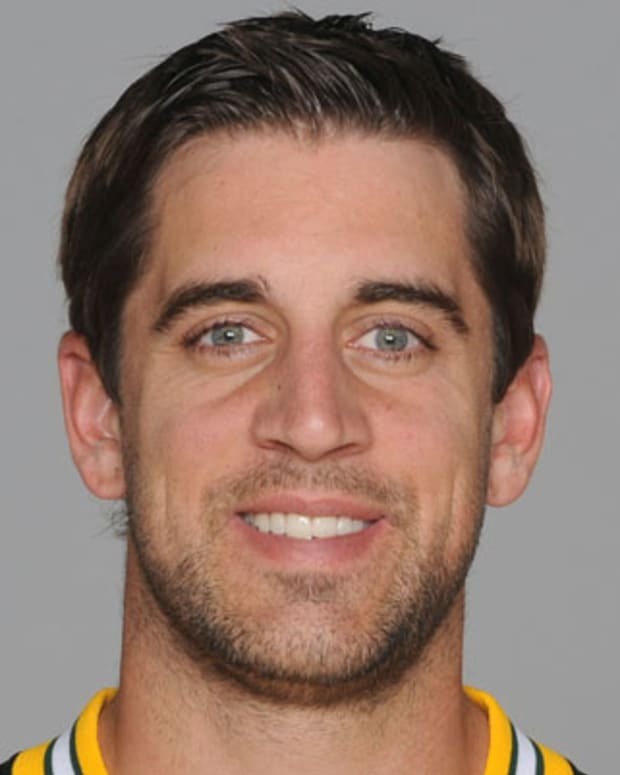 Aaron Rodgers is quarterback for the Green Bay Packers of the National Football League. He steered the franchise to victory in Super Bowl XLV. 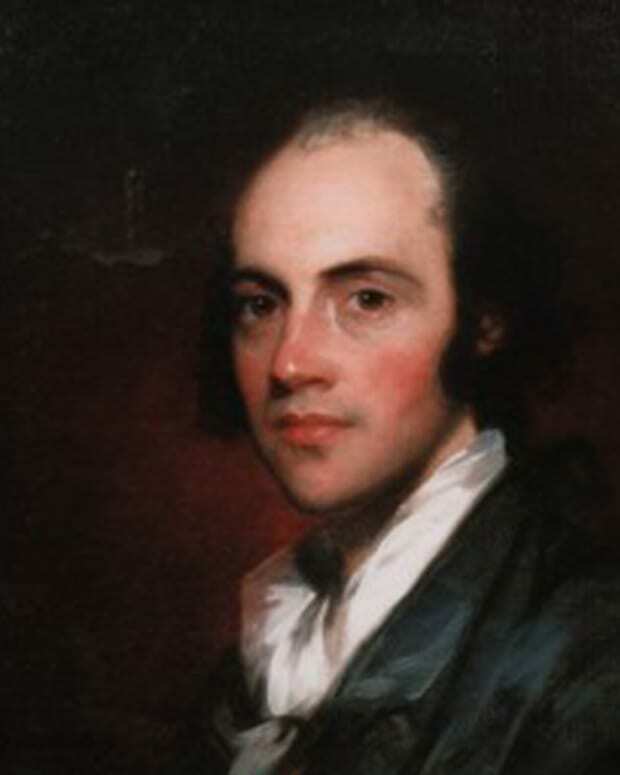 Aaron Burr was the third vice president of the United States, serving under President Thomas Jefferson. Burr fatally shot his rival, Alexander Hamilton, during a duel. 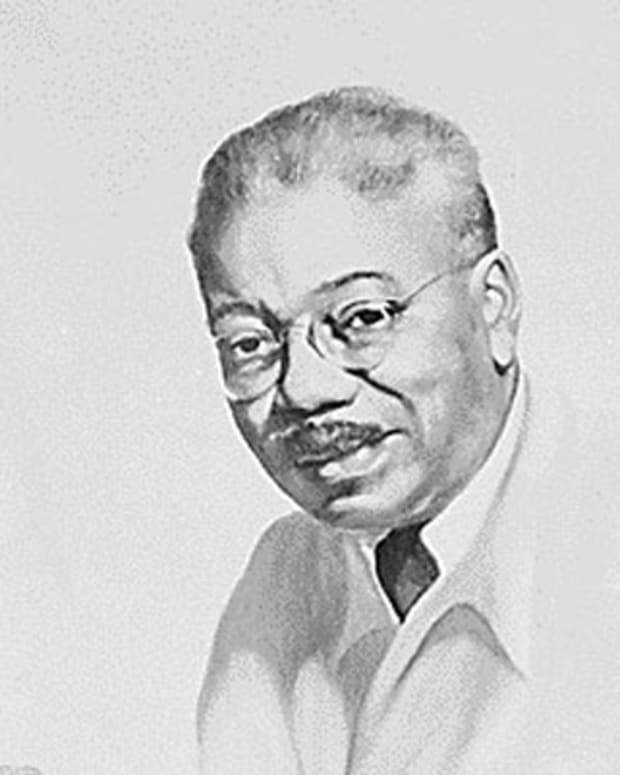 Aaron Douglas was an African-American painter and graphic artist who played a leading role in the Harlem Renaissance of the 1920s. Victor Cruz is a former wide receiver for the New York Giants. In 2011, his first full year for the team, he helped lead the club to victory in Super Bowl XLVI. 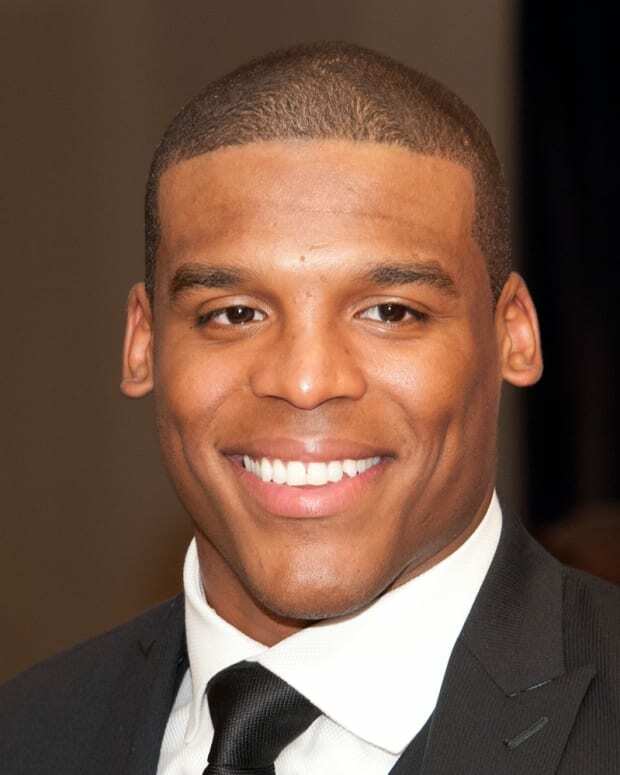 American football quarterback Cam Newton won the Heisman Trophy at Auburn University and became an NFL MVP with the Carolina Panthers.